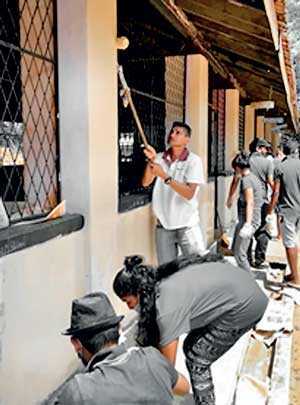 With a view to making ‘Responsible Behaviour’ an integral part of the Bank, NDB continued its Employee Volunteerism project, where staff from diverse departments united to uplift the education standards for children in a remote area in Kegalle. Basic education is the foundation for future education and a key contributor to sustainable development. However, schools in most rural areas face some of the biggest challenges, where students come from low income families and attend poorly equipped schools. 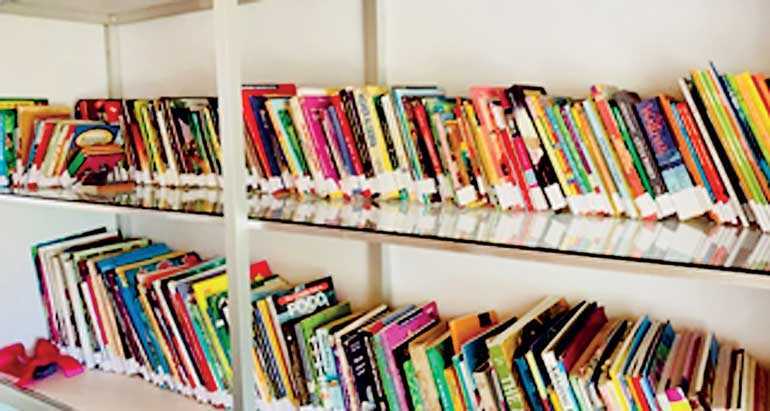 Many schools do not have proper library facilities. School libraries have a positive impact on student achievement, and the quality of the collection has an impact on student learning. 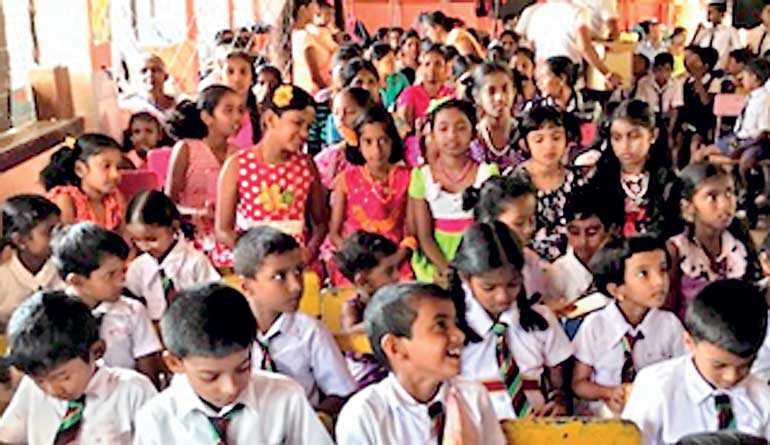 Welhella Kanishta Vidyalaya is a mixed school located in Kegalle (Galapitamada Village) consisting of children from Grades 1 to Grade 11 with a student population of 103 in total and 19 teachers. Most of the students attending this school are from low income families. The area is not suitable for cultivation and hence the daily livelihoods of the villagers are restricted. The school did not have proper library facilities with most of the books in a perishable state. The majority of the students in this school were in the age group between Grades 1-5; an age where books help to develop and nourish children’s imagination, thereby expanding their world. Therefore, over 100 NDB volunteers from the Legal, Treasury, Network Management and Shared Services departments, volunteered to upgrade the library facilities of the school. Employee volunteering programs can allow workers to feel that the work they do is not only contributing to the overall success of the company, but that it is also helping out a charitable cause that is important to them. Whilst, inculcating responsibility towards the community and environment in all NDB employees, this initiative also motivates them to venture out on their own and implement their own projects. In 2018, the bank’s employees were divided into 10 teams consisting of staff based at the Bank’s Head Office and eight Regional Teams. The teams are in the process of completing the projects which all come under the umbrella of Education, Environment or Entrepreneurship. Our customers across all group companies have benefited from the product and service offerings of the NDB group.